If you have started a business or are thinking of expanding your current business, office space is an obvious issue that would occupy a lot of your time and energy. After all it is not that easy to buy an office space considering the budget and dynamics that goes into setting up a new office space. There are a lot of things that need to be arranged and considered while buying an office space. That is why most people prefer private office space on rent as compared to buying one. This kind of arrangement can give you better more flexibility as per the requirement. 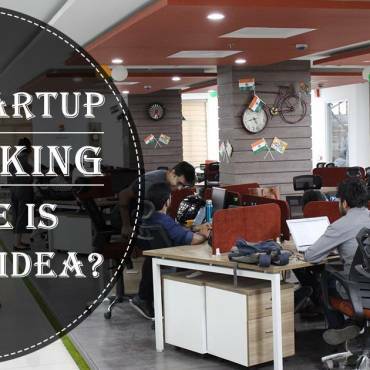 Though many people believe a rented office space do not offer the required amenities and facilities and that a company needs to invest a lot in creating a corporate modern office. While this is not totally fallacious, this reasonable objection can be countered by a current work practice – Flexible Coworking Space. This trend of shared office space is catching up rapidly. 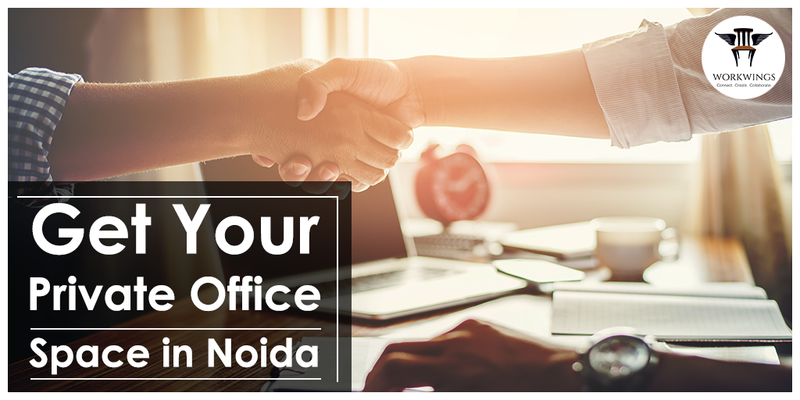 Workwings is one such platforms that provide the best shared office space in Noida. Unlike a traditional office space on rent where you are locked into a contract, Workwings provide you the option of renting the place for as long or as short as you require. So, even if you need private office space for a day or if you need the space for some random days in a month, you don’t need to pay the rent for the time period when you are not using the place. Also unlike a traditional office space on rent, you have to arrange supplies for the office, resolve amenities like internet, cafeteria, recreational room etc. With Workwings, you need to bring your laptop and other amenities that are required for your work. At the end of the day, you can go back without worrying about other details of the office. Now imagine, how much positive impact this would have on your productivity and performance? 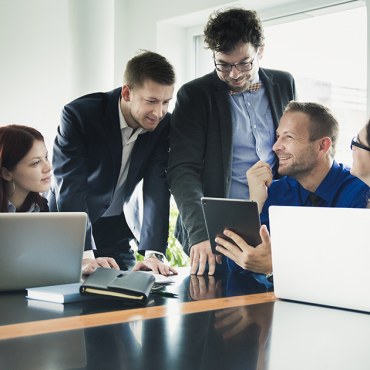 Workwings is a great place to network and connects with like-minded people. Not only that, you get to meet professionals from a wide array of experience and industries. This helps in making valuable connections and network, which is the key to a company’s or professional’s success. If you are thinking of a private office space for rent, be sure to do a comprehensive research. There are plenty of options available and what a rented office space provide might not meet your exact requirements. Take a comprehensive visit and get a tour of Workwings. You will likely connect with certain spaces that would intercept with your needs and that would help you choose the best.